Costa Rica’s charm lies in its lush rain forests, unspoiled beaches and abundance of wildlife. Posted in one of the most ecologically diverse environments in the world, your team will travel to small communities in Costa Rica's northern region to treat patients in great need of care. 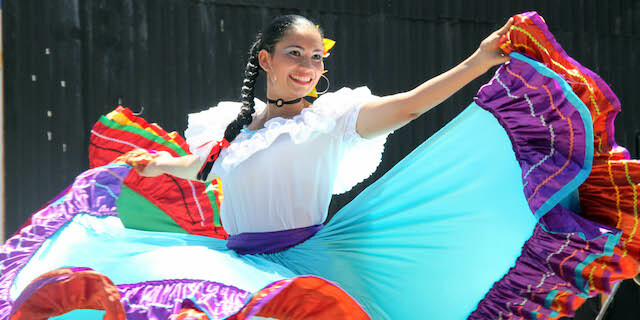 Immerse yourself in the warm and loving culture of Costa Rica during this unique and rewarding trip. You can expect a crowd in clinic! With 24% of the population under 15 and 11% over 60, you will care for patients of every age. You will treat infections, skin conditions, common stomach issues, general pain, hypertension, diabetes, and respiratory conditions every day in clinic. The dental team will be extremely busy caring for patients in need of extractions and treating the many abscesses that show what happens when dental care is not available. Your team will also provide general health education for every patient during community education classes and specific education at the provider stations to help patients prevent future illness. This is going to be a great trip! Enjoy your stay in a quaint, locally owned Bed and Breakfast with authentic Costa Rican meals prepared and delivered to your team from families in the communities you will serve. All transportation to and from your accommodation is included and provided by professional drivers in safe vehicles. Families will be the highlight of your clinic days. Multigenerational families will be the heart of every clinic. You will be able to provide care for the entire family, ensuring their health and well-being for years to come. There will be lots of opportunity to provide education around well-baby care, nutrition, and hygiene - which fits well with Costa Rica's ongoing efforts to increase the effectiveness of hand washing. Ziplining, jungle walks, bird watching, perfect beaches, waterfalls, adventure parks, volcanos, hot springs, surfing, horseback riding, monkeys, and more await your exploration in this beautiful and wild country. You're journeying across the globe, have you considered extending your stay a few days to visit some of Costa Rica's top spots? Join IMR on an exclusive program extension to La Fortuna to visit the the infamous Arenal National Park! Although the mountain stopped spewing lava in 2010, adventurers still love this lush, sunshine-soaked area, making La Fortuna one of the most popular vacation destinations in all of Costa Rica. Trek through thick rainforests to the base of an active volcano, discover exotic wildlife, soak in dreamy hot springs and spend your nights relaxing poolside in a postcard-worthy mountain town. Come see for yourself why so many are drawn to La Fortuna! YES - We need your help to take IMR supply bags internationally to Costa Rica! Take 2 supply bags for IMR both ways to Costa Rica.